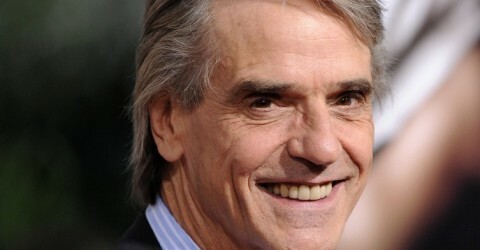 Jeremy Irons took his sailing punt, and his dog, to the Thames Traditional Boat Festival in Henley-on-Thames, during the weekend of 18-19 July 2015. 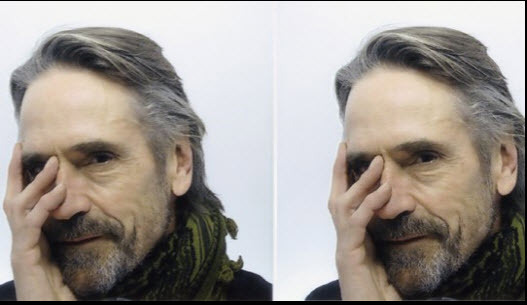 Jeremy Irons was on hand to read The Love Song of J. Alfred Prufrock, at the London Library in St. James Square, as part of the TS Eliot Summer School, on Friday 17 July 2015. 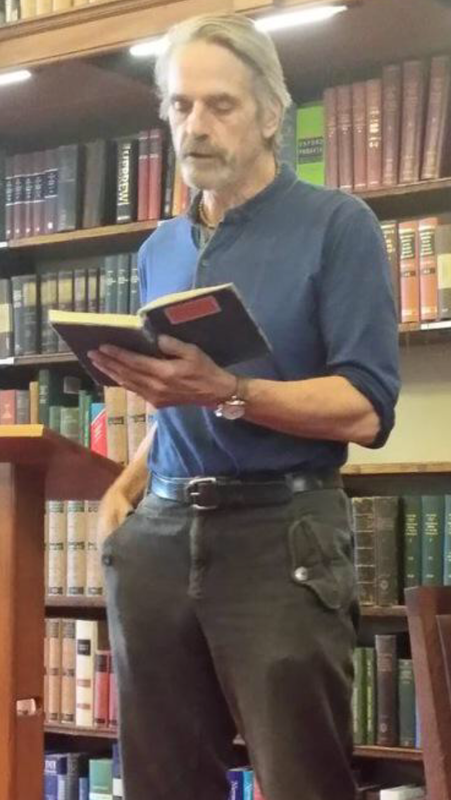 The event also included a poetry reading by Sinéad Morrissey and a reception generously provided by Mark Storey.